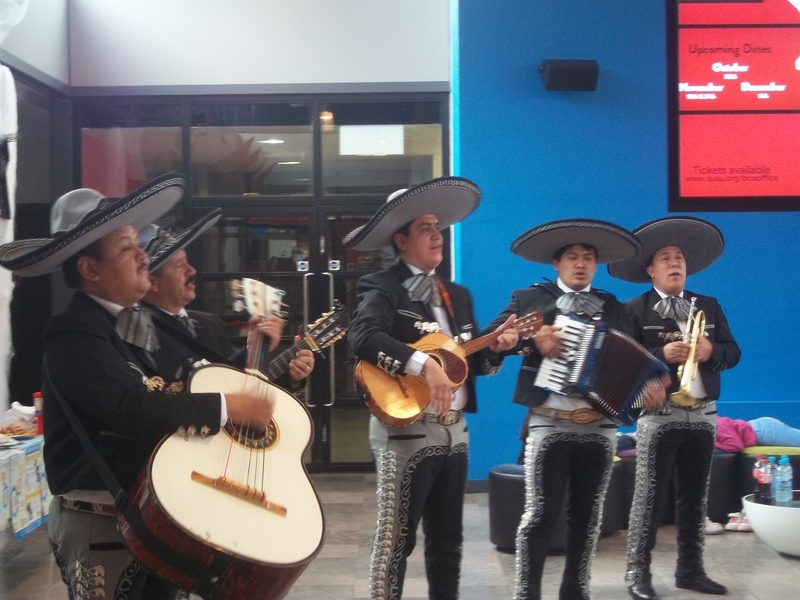 There’s always something going on at SUSU, like an amazing Mexican mariachi band playing to eager crowds in The Concourse earlier today as part of the Mexico Week celebrations. You can see a range of events, from club nights to comedy and movies to meetings, on our What’s On Calendar. 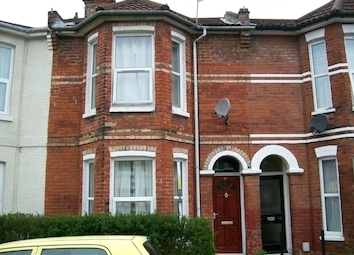 Southampton City Council is currently undergoing a public consultation on this issue of HMOs. It’s really important that you fill in this survey and share your views as there’s a chance that students’ views may get overlooked if the consultation is only taken up by other residents. This week sees students take on the first ever Halls-wide waste audit in a bid to increase sustainability at the University of Southampton. 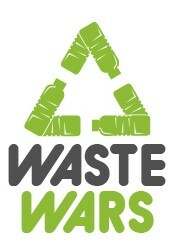 The University wants to achieve a recycling rate of 60% by July 2013 and is currently only at 46.5%, and that’s where we come in. The Environmental & Ethical team, who saw amazing success earlier in the year with their Blackout 2012 campaign, have worked with the University to organise Southampton Waste Wars where students will work in teams across the Halls of Residences to calculate the recycling rate in their Halls. 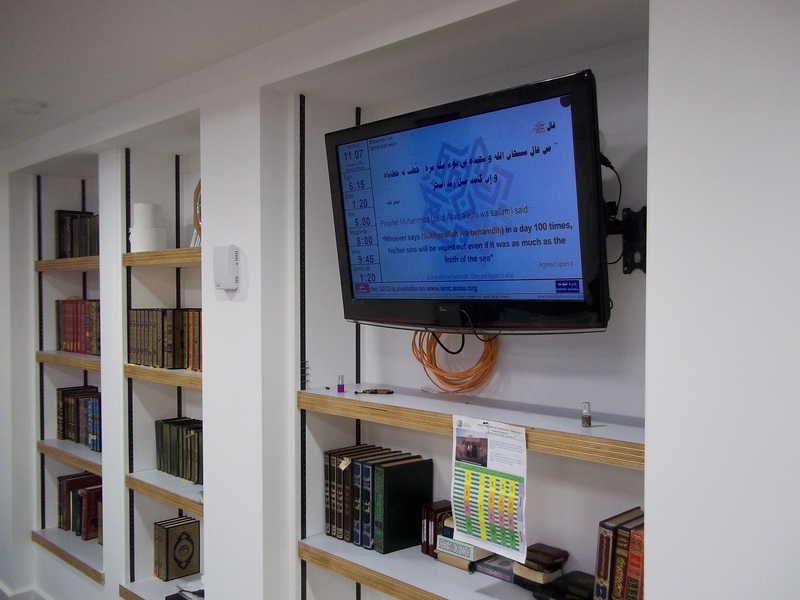 This Saturday 20 October sees the official launch of the new Islamic prayer facilities at the University of Southampton, and the Islamic Society have helped to mark the occasion by organising a small opening ceremony from 1pm which culminates with the mid-day prayer at 1:30pm. Among the guests will be Prince Badr Ben Saud Al Saud, Professor of Islamic studies in AbdulAziz University, and Dr Ibrahim Dawlish from Alqaseem University. 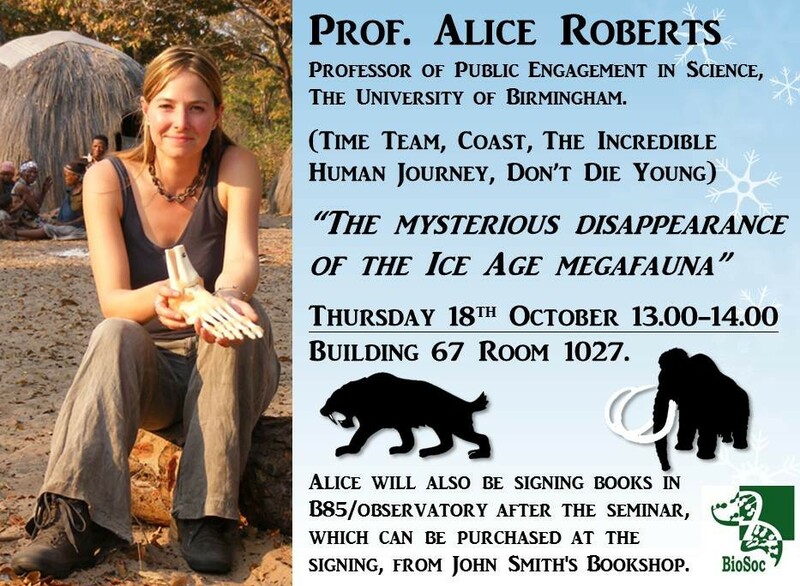 BioSoc (University of Southampton Biology Society) have helped to arrange a free seminar from Alice Roberts, Professor for Public Engagement with Science (University of Birmingham). The seminar, titled “The mysterious disappearance of the Ice Age megafauna”, will take place on Thursday 18 October at 1pm until 2pm in Building 67, Room 1027. 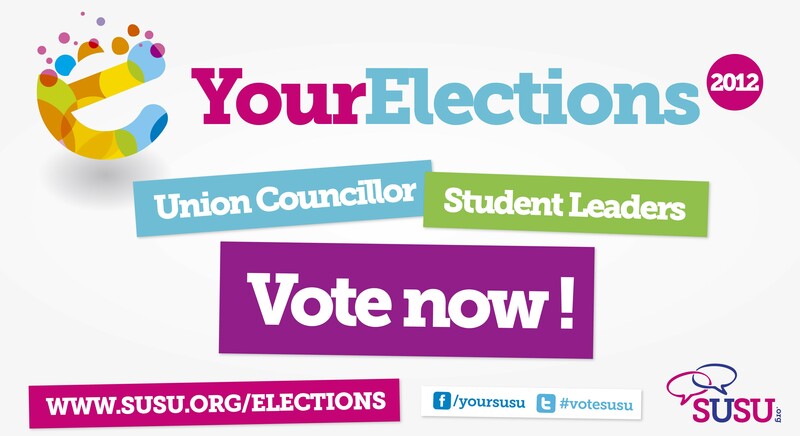 Voting is now OPEN in the Student Leader and Union Councillor Elections, and you can view the candidates and cast your vote online at www.susu.org/vote. Student Leaders look after different areas within SUSU and represent the views of specific groups of students, like Postgraduate students, students based in Winchester or at other sites like the National Oceanography Centre and students within specific faculties. Voting on Student Leader positions is a great way to have a say on specific areas of SUSU and make sure your views are represented properly. There’s more to university life than just studying, so make sure you check out all of the different things happening everyday to make sure you don’t miss out. 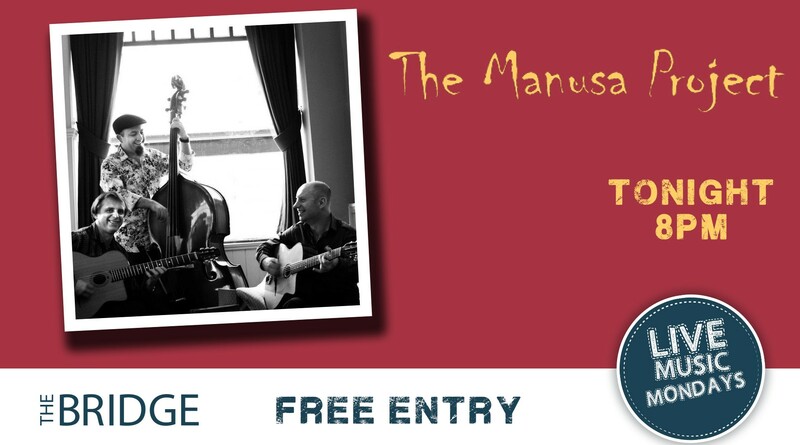 This week The Manusa Project will be performing live. 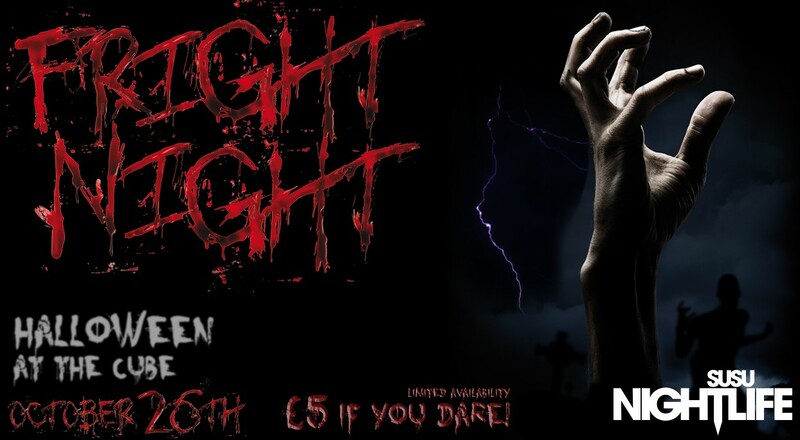 Comedy Central in The Bridge, doors from 7pm and tickets for just £4 from www.susu.org/boxoffice. This Saturday, Union Films are showing all six movies that make up Avengers: Phase One. The event starts at midday with Captain America, followed by Iron Man, The Incredible Hulk, Iron Man 2, Thor and ending with a midnight screening of Avengers Assemble. Everyone going to the whole event also gets an exclusive FREE t-shirt!